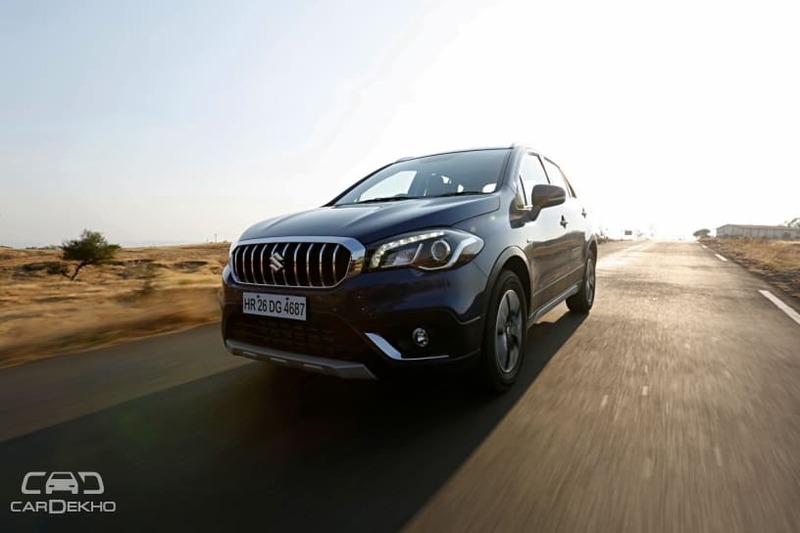 Of late, safety has gained importance as a crucial feature for Indian car buyers. As a result, majority of carmakers have started offering safety features such as dual front airbags and ABS with EBD as standard. However, there is still one parameter that is still being ignored. Yes, we are talking about child safety. And what better an occasion than Children’s Day to talk about it. ISOFIX child seat anchor is certainly the most essential feature when it comes to child safety in cars. It is the international standard for attachment points for child safety seats in passenger cars. They are a better alternative to seat belts for kids because the standard seats and seatbelts are designed for an average adult. And hence, they do not provide proper protection for kids. 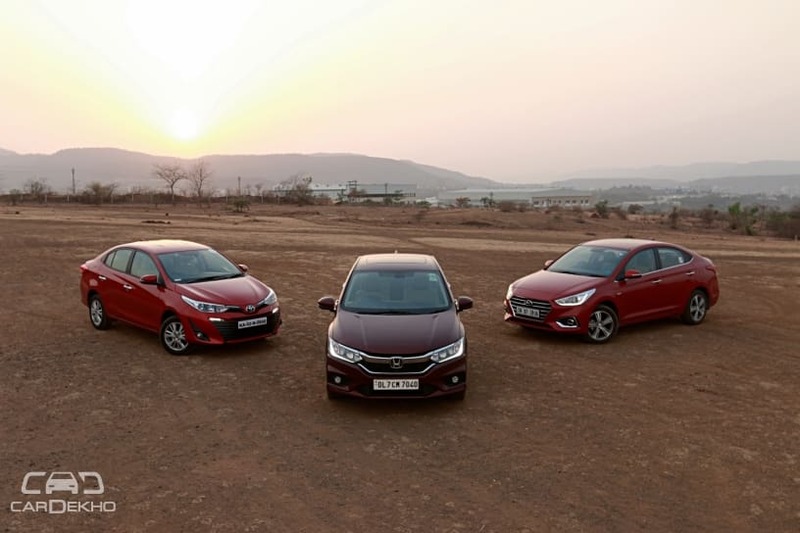 Since not all cars come with ISOFIX child seat anchors, we have compiled a list of 15 cars under Rs 10 lakh that offer this essential child safety feature. If we take a look at the list, only Asian carmakers are offering ISOFIX child seat anchors here at a relatively affordable price range. It is shocking to see that none of the American or European carmakers including Ford, Volkswagen and Skoda are offering child seat anchors as standard. 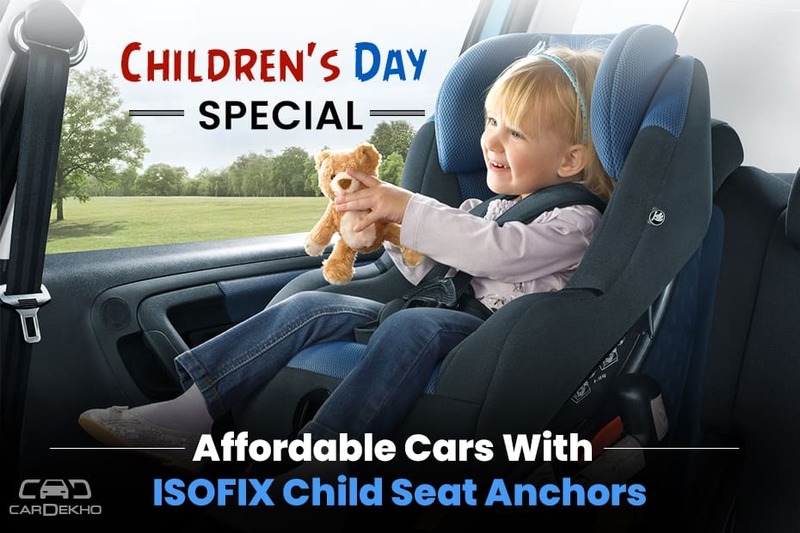 While the number of cars offering front airbags and ABS as standard is increasing day-by-day in the sub-10 lakh price bracket, it is unfortunate that an important feature like ISOFIX child seat anchors is being overlooked. We hope this will change soon.